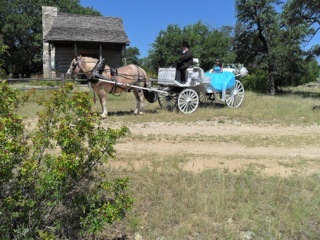 Whispering Creek Ranch does more than just weddings. Contact us for banquets, corporate functions, family reunions, retreats, and quinceañeras. We have been hosting events for over 20 years and love what we do. We can provide you with a full list of vendors, from caterers to photographers, and assist with any other preparations.